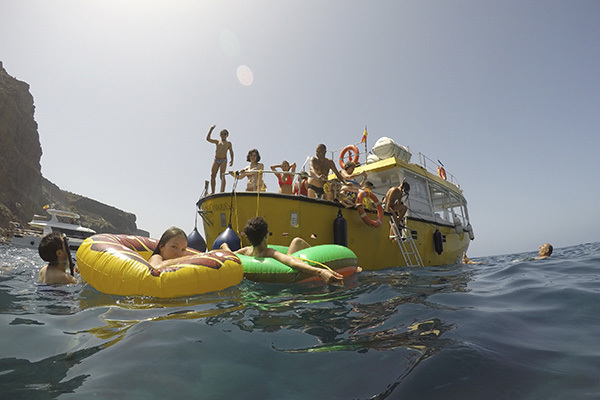 Yellow Boat Mogan offers you a Half day boat trip from Puerto de Mogan. We’ll sail 3 hours around the south west coast of Gran Canaria. Our boat stands out for its wide deck, back terrace and an awesome upper deck to sunbathing while enjoy the landscape. 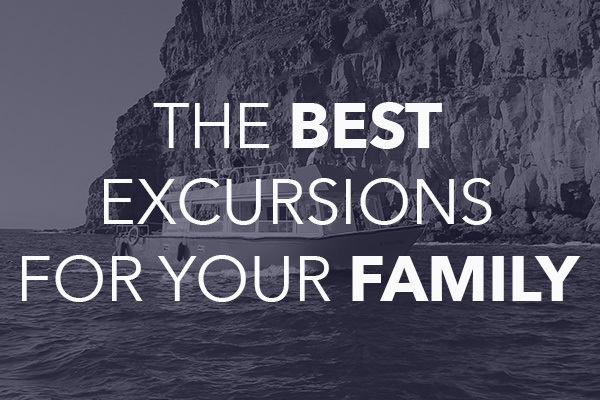 If you are thinking of organizing a midday boat trip, unique and unforgettable where fun, leisure, relax, adventure and family atmosphere are guaranteed, this is ideal for you and your family. 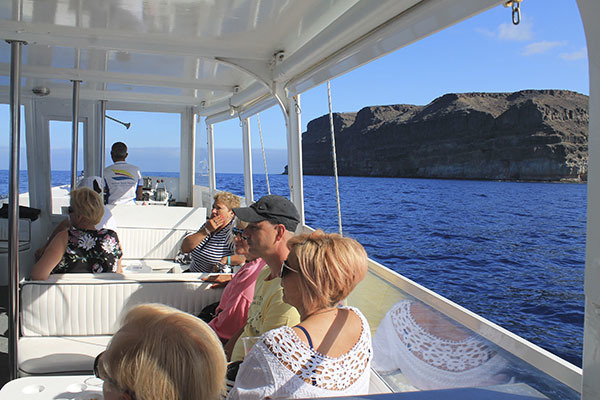 On the other hand our All Inclusive boat trip package offers you time to visit the town known as The little Venice in Canarias. And we will explain you some secrets about this lovely village. Also transfer would be included. 3 hours Excursion. From Puerto de Mogan, we will sail the coast to the fisherman village called “Tasarte”. On our way back we will stop on the beach “El Perchel” where you could do some Snorkeling.